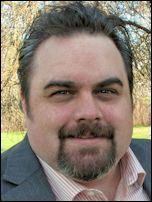 The Gun Rights Hall of Fame recognizes those individuals who have done the most to defend and extend the fundamental civil right guaranteed under the Second Amendment to the Constitution of the United States of America, and Article I, Section 16 of the Constitution of the State of Maine. 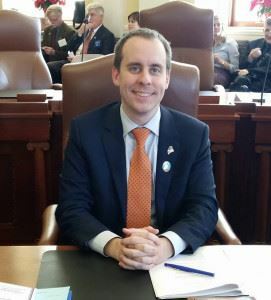 Senator Brakey is responsible for Maine's landmark gun rights legislation, Constitutional Carry, which he sponsored in the 127th Legislature in 2015. He worked tirelessly to obtain co-sponsors for the bill -- nearly 100 in all, and championed the bill with an relaxed mastery of the topic coupled with articulate and persuasive arguments. 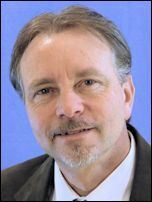 Representative Corey not only played an important role in passing Constitutional Carry in the House of Representatives, but introduced badly-needed shooting range protection legislation that became law in the 127th Legislature. In the 128th Legislature, Rep. Corey has introduced legislation which would prohibit State or local government from establishing a registry of firearms or firearm owners. Representative Joel Stetkis has been a staunch supporter of the right to keep and bear arms -- and not limited to just firearms. In the 127th Legislature, Rep. Stetkis introduced a bill which repealed the quaint 1950's-era prohibition on automatic knives. His bill became law in October 2015, finally allowing Mainers to possess and use modern knives.